→ Not "While The Evil Days Come Not"
Younger and more recent pictures. 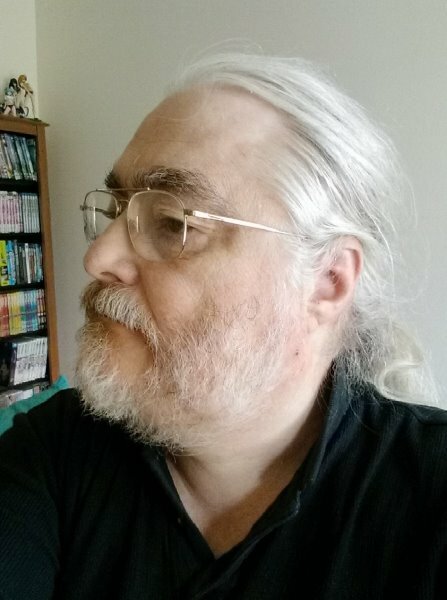 Steven describes how he got here from there in the biography on his old blog site. We got another 5½ inches of snow yesterday and last night ... and its April. It is April 2nd and (after this morning) we have 2-4 inches of snow on the ground. The sidewalks and streets held enough heat that they melted. The robins have been here for two weeks and the red-winged black birds have been here for three. They are not amused. Sun, blankets, fresh air, and taking naps. 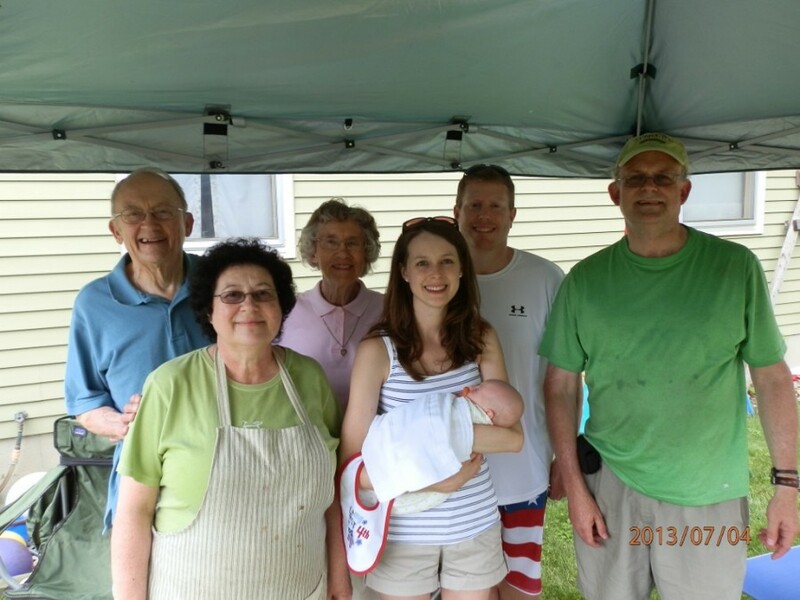 Like we're not supposed to do four generation pictures ... taken with young Woodrow Wilson Smith. Until this evening, all I have been seeing are immature fire flies. Flying or eating plants, but not lighting up. Tonight they are lighting up everywhere in a one mile radius around our house. The church next door must have two dozen in their front field. We have about ten all around the house. It is pretty cool to have summer back again. Seems kind of surreal, but there it is. He ended up being 18 days old on his due date which was last Wednesday.